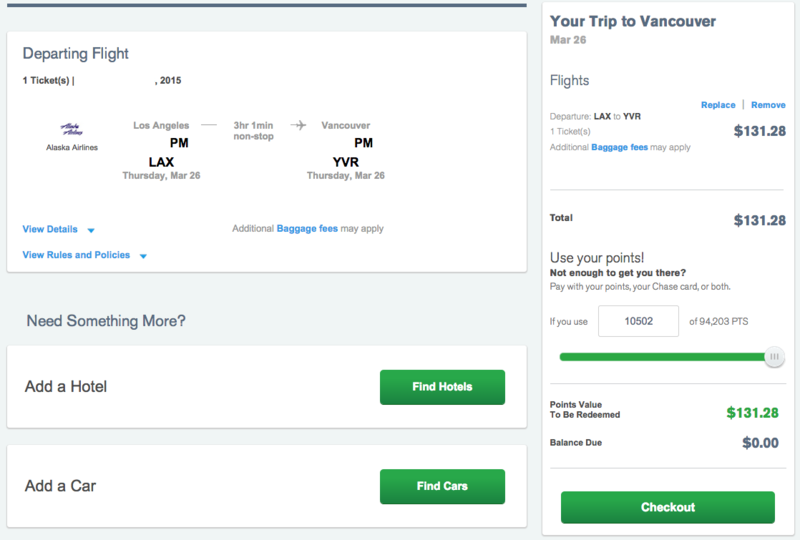 With one of my friends getting married soon, I needed to book a short notice flight from Los Angeles (LAX) to Vancouver (YVR) with our group of buddies for the guys trip next month. At the time of booking, the flights the group wanted to take cost around $308 for economy class. While $308 isn’t too much of a cost for travel, I prefer to pay $0. 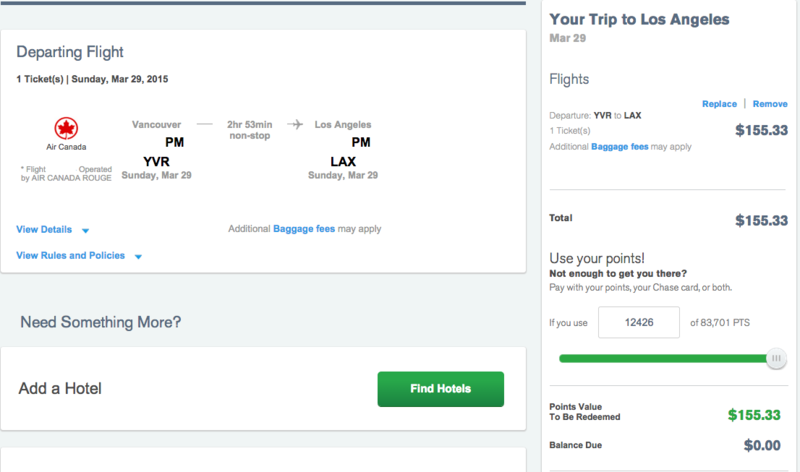 Since ticket prices fluctuate daily and ticket prices often go up as travel dates get closer (it’s now $371 to book the same flight), I searched for award travel flights right away. When I checked United airlines, I found that I could not book the same flight as my friends. Also it would have cost 25,000 miles each way for a total of 50,000 miles for a round trip flight. Not a good redemption of points. 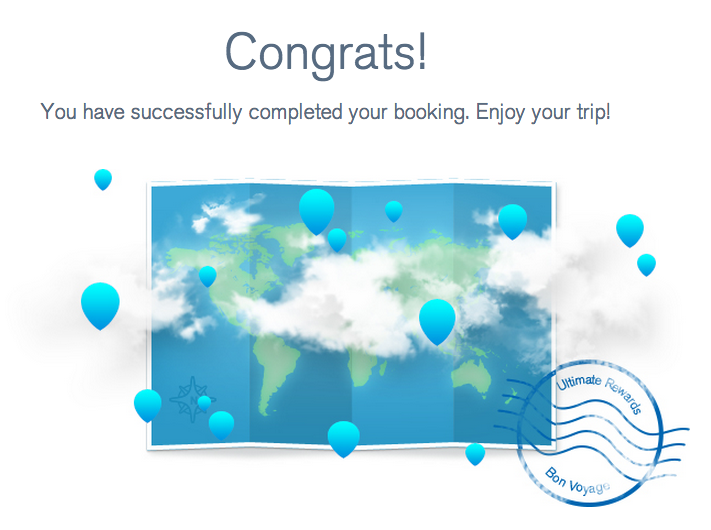 Luckily, I was able to book the exact same flight(s) as my friends. 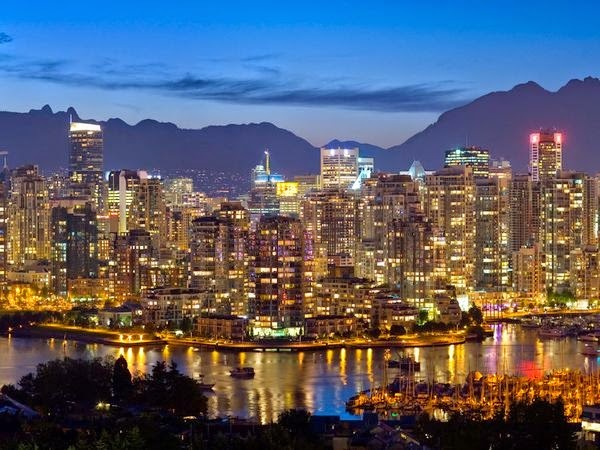 Flying to Vancouver (YVR) from Los Angeles (LAX) cost 10,502 points total (tax and fuel charges included). Flying home to Los Angeles from Vancouver cost 12,426 points total. 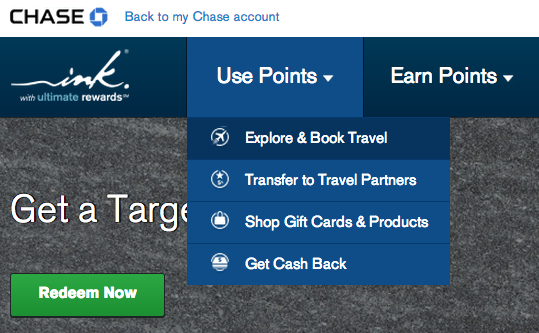 Total Chase Ultimate Rewards points used: 22,928. The Ultimate Rewards website tells me I saved $286.61 by booking with points instead of cash. This puts the value of my points redeemed at 1.25 cents per point. I know I’ve shared that I’ve recently switched to cash back credit cards for most normal purchases, but it’s really nice to have some points on hand to save money on the costs of travel. Booking through Ultimate Rewards is extremely fast and easy, and does not require transferring any points to travel partners. Best of all, travel costs are covered by points; there are no extra fuel charges or taxes to pay. Note: In my experience, booking travel through Ultimate Rewards is not the best use of points, especially when flying internationally. In this case it worked out for me. However, Chase Ultimate Rewards points are usually more valuable when converted to airline miles through Chase Travel partners such as United Airlines.